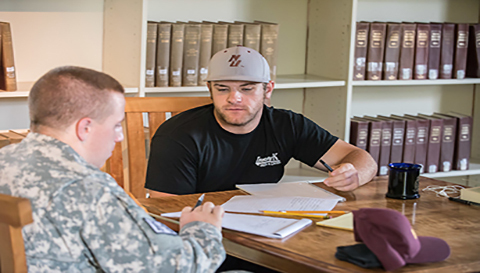 Norwich University offers several summer opportunities that are open to all current Norwich and non-Norwich students. Courses are held on-campus and online, giving students the flexibility they need to take classes that fit their summer schedule. 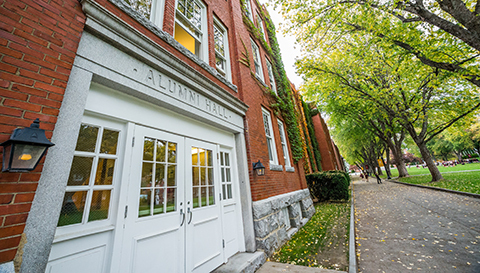 All courses are taught by Norwich University faculty and provide the hands-on learning experience that Norwich is known for in order to help students gain the skills and confidence needed to succeed. Courses are available in five-week and ten-week blocks during Summer Sessions I, II and III. A three-week Maymester, Math courses, and two-week special session devoted to field courses also occur during the summer program at Norwich. Registration for summer sessions opens March 1, 2019. 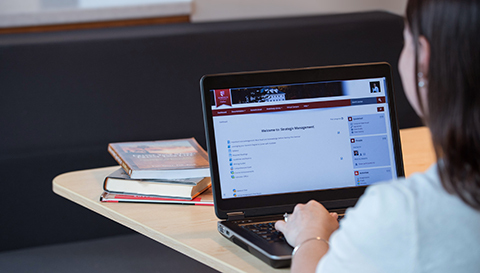 For available course offerings for Summer 2019, visit our course offerings page. Stay on campus for the 10-week summer semester, completing up to 19 credits. Two five-week sessions and one ten-week session available, both online and on campus. 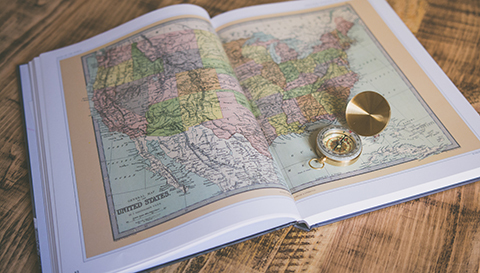 Choose what's right for your curriculum map. 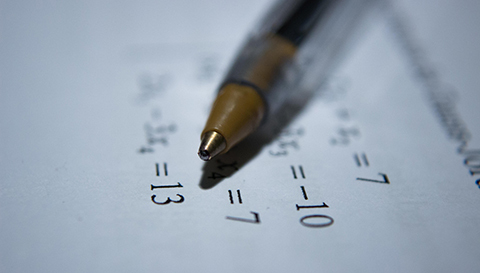 Complete needed math courses during the summer. 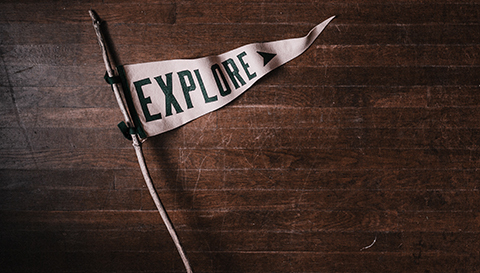 Explore a destination during a two-week classroom and hands-on learning experience. For students looking to continue their studies abroad, please contact the Norwich's International Center for details (international@norwich.edu).